The first choice of outdoors enthusiasts. Beautiful, detailed, large-format maps of every state. Perfect for home and office reference, and a must for all your vehicles. 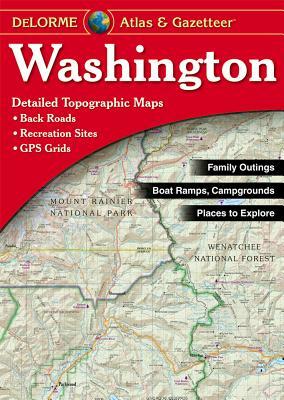 Gazetteer information may include: campgrounds, attractions, historic sites & museums, recreation areas, trails, freshwater fishing site & boat launches, canoe trips or scenic drives. Categories vary by state.